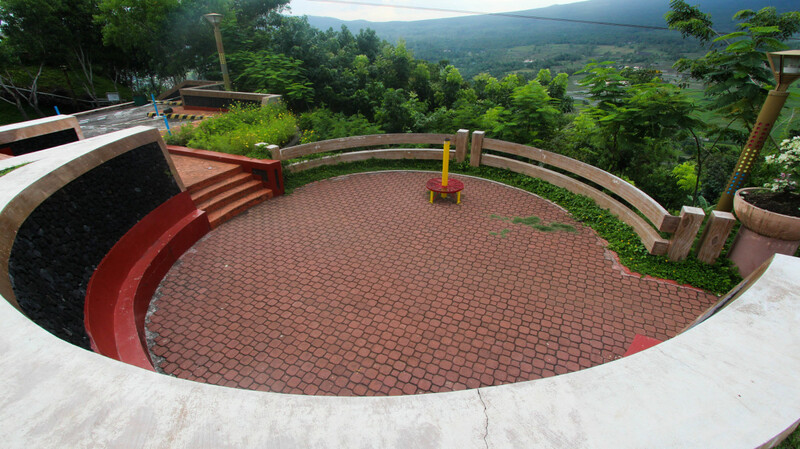 You haven't truly been to Legazpi City if you weren't able to drop by the Lignon Hill where you will have the so-called 360° experience! 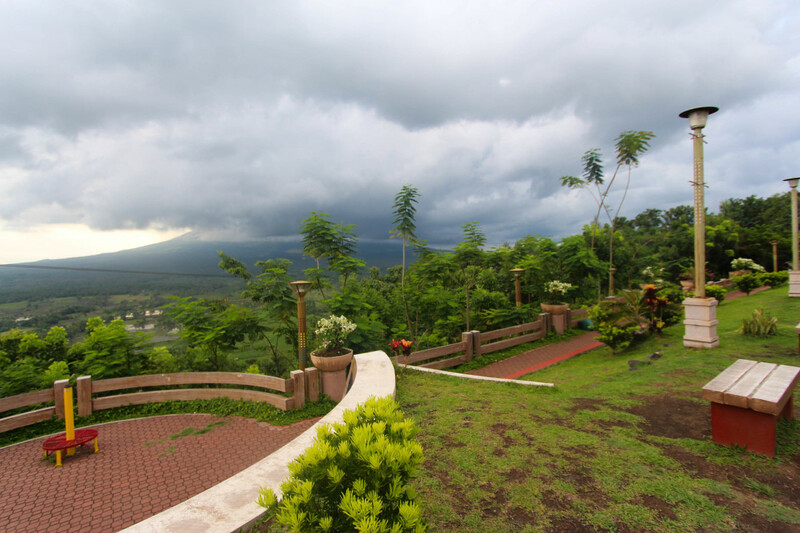 Lignon Hill provides almost everything Legazpi has to offer in one stop! 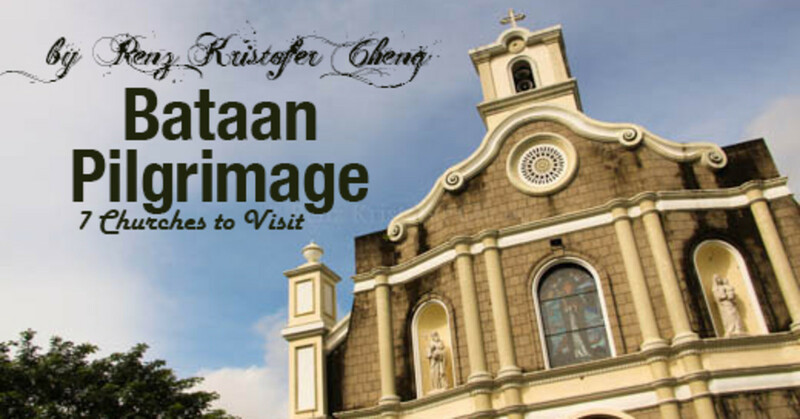 This is why I included this in the Top 8 Travel and Food Places to Visit in Albay! Anyway, in this article, you will learn about the various activities you can do and enjoy in this amazing favorite tourist destination. 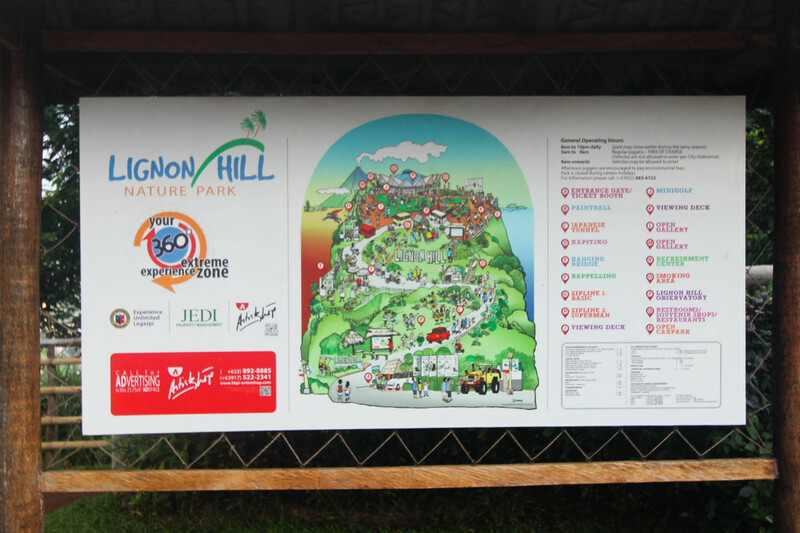 Map of Lignon Hill and the cool spots to enjoy those activities! Paintball Fun - unleash your crazy side by getting messy artistically! Rappelling - be a little more adventurous by sliding down the hill! Ziplining via Zipline 1: Basic - feel the adrenaline rush by ziplining the "easy" way for 320m! Jogging - burn the calories from all the food trips by jogging them out! If you still didn't get the idea, you should check out the promotional video of Lignon HIlls below. Ride along as you go to the Lava Front-Foot of Mayon Volcano. 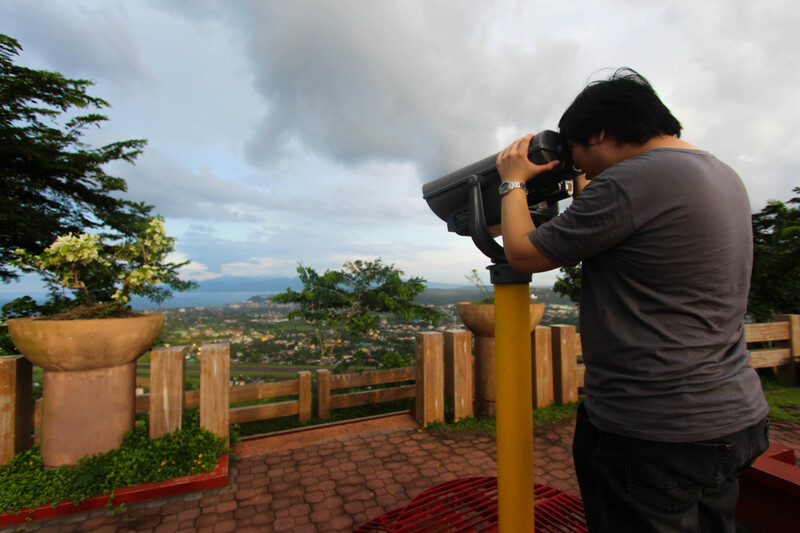 The beauty of Legazpi can be more appreciated in Lignon Hill! What can you say about the Lignon Hill? I've been there, and I totally had fun! I've been there, and I don't recommend it. I haven't been there, and I am looking forward to check it out! I don't plan to visit the place. It seems like a waste of time. 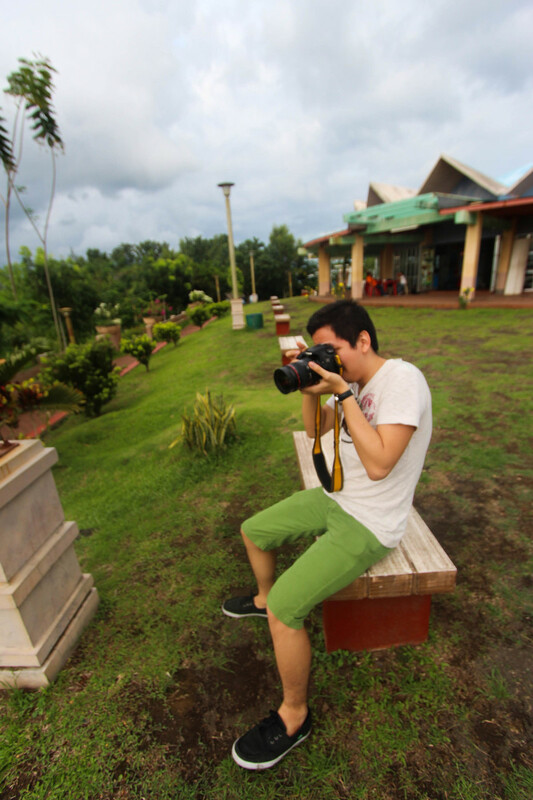 Lignon Hill is a place for picture perfect moments! Why should you visit Lignon Hill? Besides paying only P20 as an entrance fee, you will love Lignon HIll because of the great view and tons of activities you can enjoy. 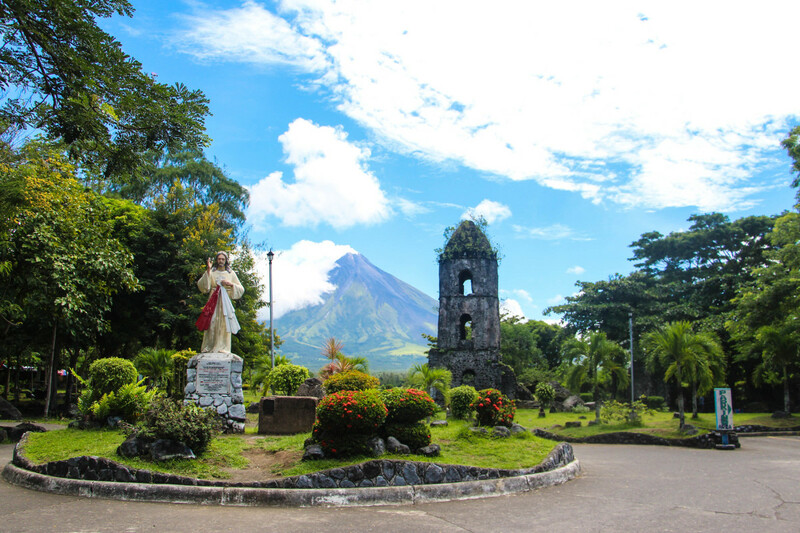 If you want to have a picture with the famous Mayon Volcano in the background, this is one of the ideal places to go. However, it is a matter of luck whether the skies will be clear enough to see the magnificence of the volcano. If you are sharpening your photography skills, just like me, you will enjoy visiting Lignon Hills because of several subjects to shoot: flowers, the volcano, the city, the airport and more! Plus, you will have the opportunity to take a wonderful cinematic shot of either the sunrise or sunset which will be good for bragging with your friends. You will be left in awe as you witness the sun cast a divine glow over the Legazpi City in Lignon Hill. The same is true when you watch how the sun dramatically bids its goodbye. For more stories, reviews and interesting things about Legazpi, you may check this out my blog posts about our Legazpi Experience. 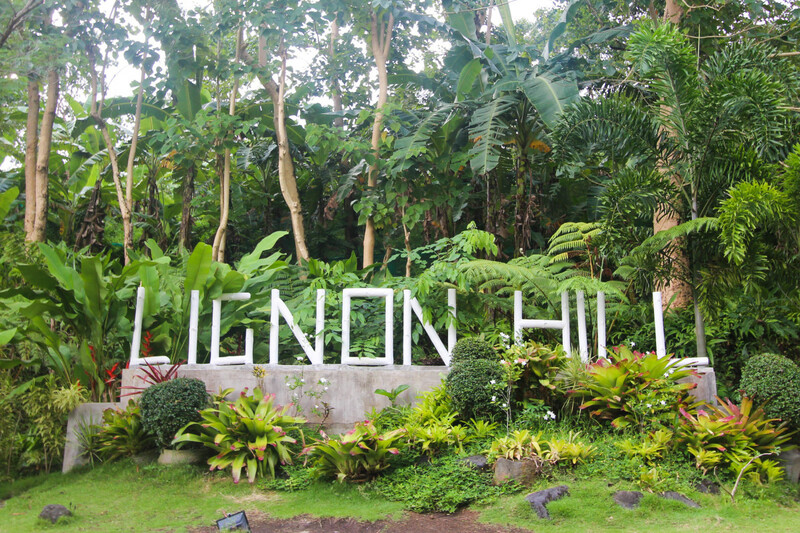 Lignon Hill is an ultimate tourist spot that you shouldn't miss! It houses various activities you can enjoy that you will definitely complete your Legazpi adventure! Plus, these activities will surely enable you to further appreciate what Legazpi City has to offer! 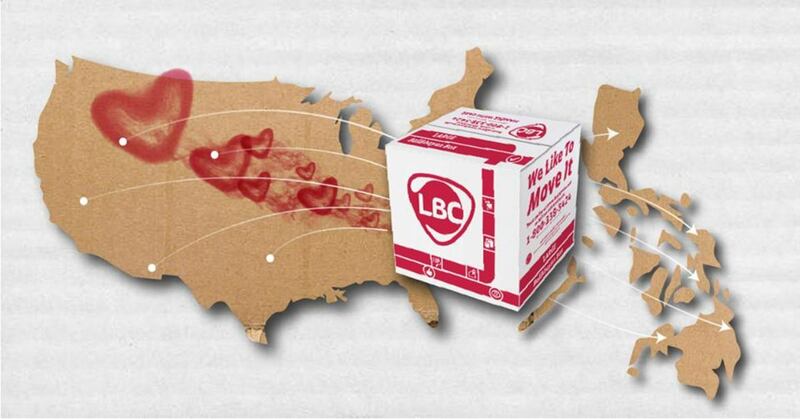 So, don't forget to put this in your must-visit checklist! Home of the famous Mayon Volcano, the "Perfect Cone Shaped" volcano of the Philippines! Then, it would make your adventure extra special! Kidding aside, hikers love the thrill because of the slight risk involved. However, the authorities make sure that they give out the most accurate information of the volcano's activity, so they can restrict hiking temporarily for safety. 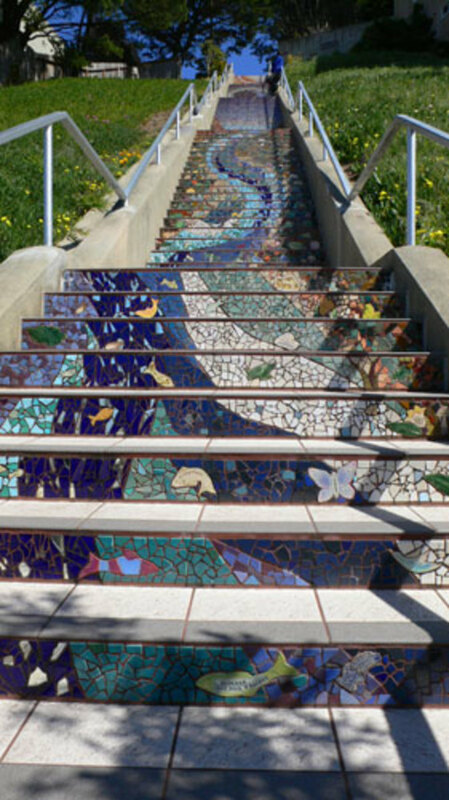 Hope, it does not burst out when I am scaling it!lol, would definitely love to scale it. Thank you very much ameliam.michelle1! Yes, it is scalable. However, since it is an active volcano, it is prohibited to go near the mouth. Also, sometimes scalability depends on the activity of the volcano. Looks like an amazing place to visit, thx yougotme for sharing information about this place. I would definitely want to visit Lignon Hill in the future and would love to scale Mt Mayon. Is it scalable? You're welcome jabelufiroz! I just visited Lignon Hill recently, and it was amazing. Philippines is known for the almost perfect cone-shaped volcano - Mt. Mayon. Thanks for the information on Lignon Hill. Voted up.